Dorner Mfg. Corp., a Dorner Holding Company, and leading global manufacturer of belt and modular belt conveyors, has added Enrico Berlenghi to its management team. Berlenghi has been appointed Managing Director – European Sales. 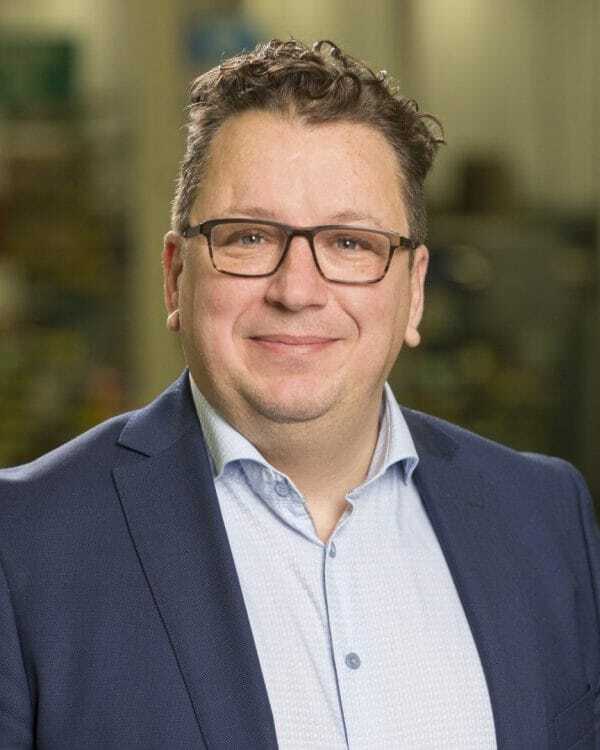 In this new position, Berlenghi will be focused on sales development for all three Dorner Holding Companies: Dorner, FlexMove, and Geppert-Band. Prior to joining Dorner, Berlenghi held various sales and marketing business director positions at Span Tech Europe, Kuhn Holding, and D&D. “This is a great opportunity to join a company like Dorner, and I’m anxious to get started increasing brand awareness and sales in the European market for all Dorner Holding Company brands,” Berlenghi said.